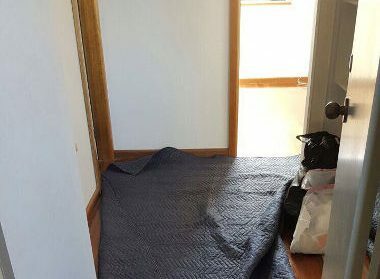 Without assistance from skilled The Hills movers, it can be very difficult to transport items from one location to another. Packing, loading, transport, and other such tasks require skill. 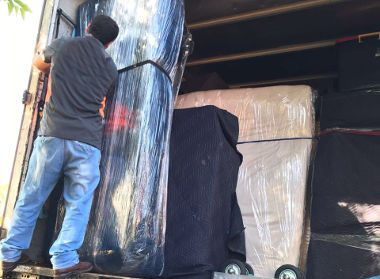 First Removalists is considered the best, affordable movers in this industry. We have a team of competitive, driven professionals that can handle different kinds of jobs with ease. Our company has a sizable fleet of trucks along with a good number of employees so we can work on large-scale and small-scale relocations. Logistics by affordable The Hills movers – Removals can quickly fall apart if there’s no plan to help professionals keep track of things. Our logistics team has ample experience in international as well as domestic relocations so they can create a good plan for this process. Customer Service by The Hill movers – This can be a difficult transition for clients, especially those who’re moving to an international location. Consistent support from professional customer service agents can help reduce this burden significantly. We have an excellent team that replies promptly, offers advice on different plans, and can provide detailed quotes to help you plan a budget. Trained employees – As one of the best removal companies in The Hills, we value skilled employees. All experts undergo thorough training and several months of supervision before they’re allowed to handle jobs independently. Our employees are also evaluated carefully before being hired. We conduct comprehensive background checks to ensure they’re reliable. 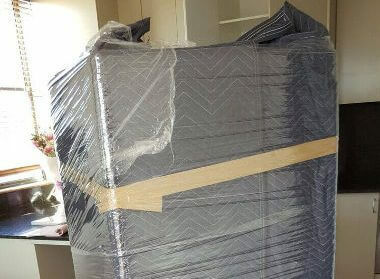 We provide good quality cheap removals so there are no compromises. 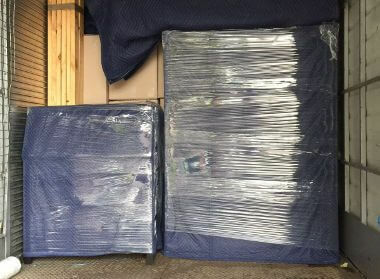 Clients can trust us to deliver a shipment to its destination on time, undamaged. If you have questions, contact us and our customer care team will help. Even if you’re moving from one end of a street to another, there’s a need for professional assistance. Packing different kinds of items, especially fragile electronics and furniture, can be difficult. Loading heavy objects into a truck is risky if you don’t use good techniques. Experienced cheap removal professional will know how to pack, load, unload, and unpack items safety. They’ll also plan a move after taking all aspects that affect it into consideration. Our team has worked on several home relocations over time so you can trust them to do a good job. Commercial moves are a little more complicated because they usually have a larger shipment size. Packing and loading take more time, which has an impact on overall relocation time. Clients don’t want to close shop for too long, which is why our crew works quickly to get everything packed and moving. As the best removal company in The Hills, we have worked with many local commercial establishments. Our team can complete this job without cause too much disruption. International relocations are vastly different from local ones. 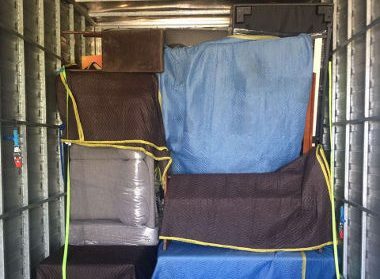 Most countries have strict procedures to control what gets into their territory, which is why it’s important to hire a removal company in The Hills with experience in this field. The logistics team will accurately note measurements, get required permits, fill necessary forms, and make arrangements with reliable carrier companies. We have carried out relocations to and from Australia, UK, and the US so our team knows what to do. Clients can contact our customer service agents if they have questions regarding international moves. Our employees will provide all information needed and help you make good choices regarding this relocation process. We provide affordable furniture removals, storage services, different plan levels, free quotes, and other solutions. Furniture transportation requires professional assistance because these objects can’t fit inside regular moving boxes. Large pieces need to be disassembled while small ones should be wrapped well. Our experienced team knows how to reassemble furniture without causing damage so you needn’t worry about this process. As one of the best removal companies in The Hills, we have secure storage facilities to house shipments in transition. You can reserve these spaces for personal or commercial use. We provide long-term and short-term storage solutions so no matter how long you want to place your personal possessions in our care, we can help. 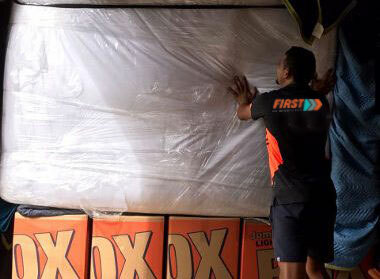 We at First Removalists are considered one of the best affordable The Hills movers. If you want to know more about our services, contact us through our online form or call us on 0525 633 557. We’ll be happy to help.